Green Hippo is pleased to announce the appointment of Juha Kiuru as International Sales Manager. 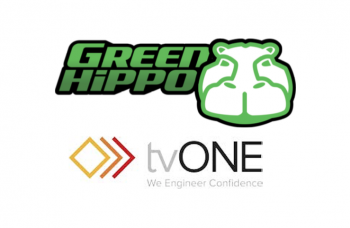 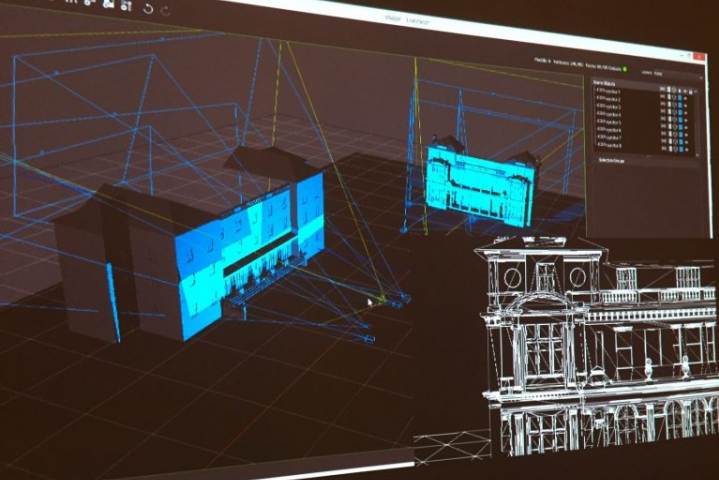 Parent company of tvONE and Magenta Research drives category expansion with acquisition of Green Hippo Ltd and Green Hippo Media Technology Inc.
Green Hippo has named technology supplier Cast as its distribution partner in Germany. 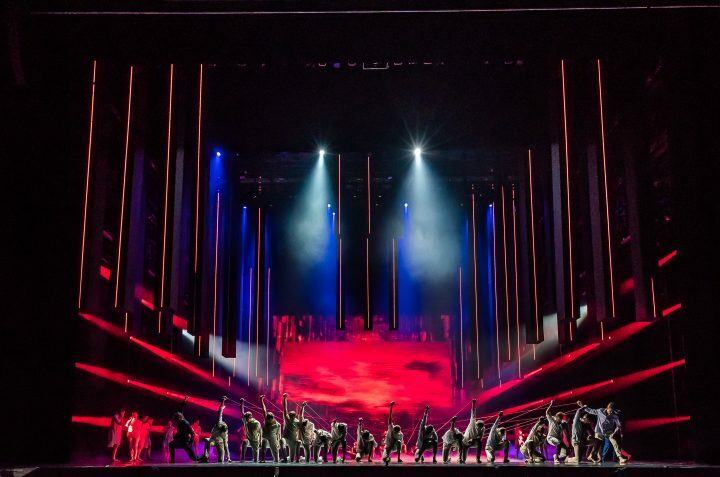 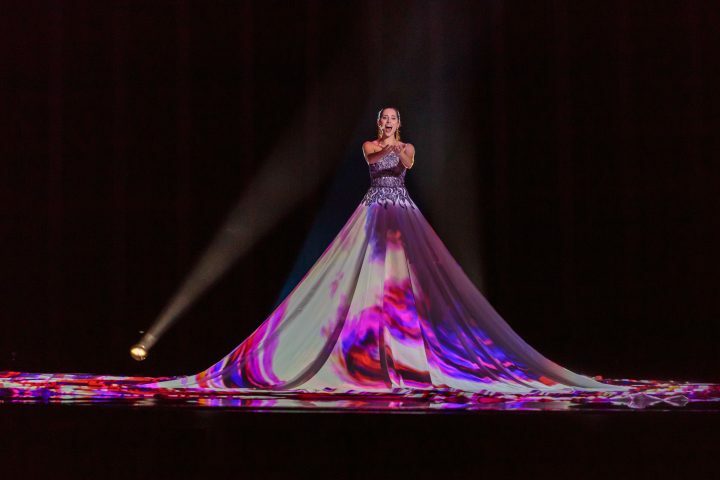 Elina Nechayeva, representing Estonia, was the sixth act up, and her dress was the talk of Lisbon and beyond.